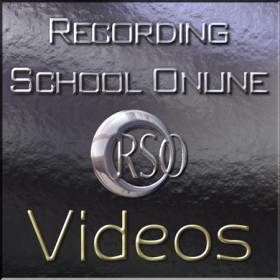 Recording School Online : We offer both on-line and Downloadable courses about music production. on mixing, mastering, digital effects, music production, and more. sound as professional as possible. Sit with a producer/recording engineer in the studio as he explains mixing, mastering, and music production step by step, at your pace at RSO. of our approach at RSO. can be viewed an unlimited amount of times on your computer. of expert music production guides on video. The techniques we offer are designed to work with all styles of music. 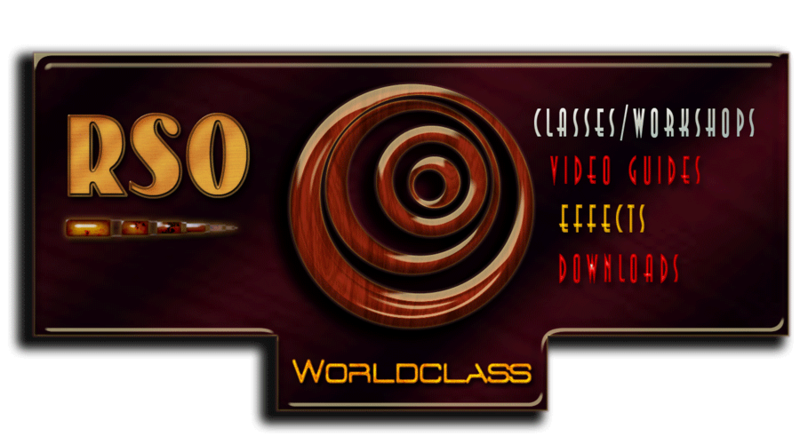 Recording School Online :Our customers range from beginners to advanced professional studio owners.